1402 M.S. 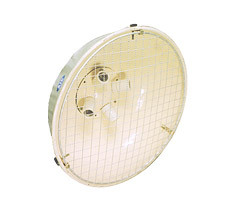 sheet body cluster light fitting with MS wire guard Single ES porcelain lamp holder. Suitable up to 500W. lamp. 1403 --do-- suitable up to 4 nos. 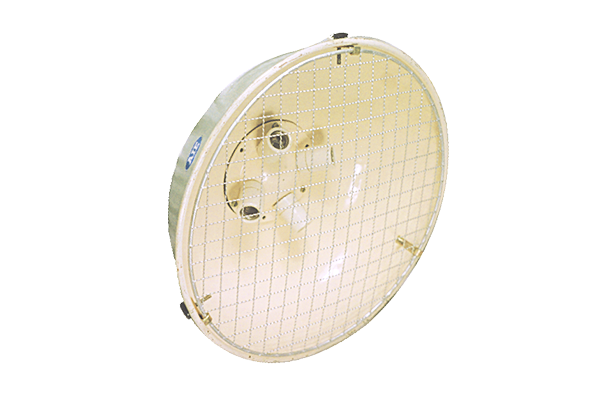 of 100W lamp. BC holder.